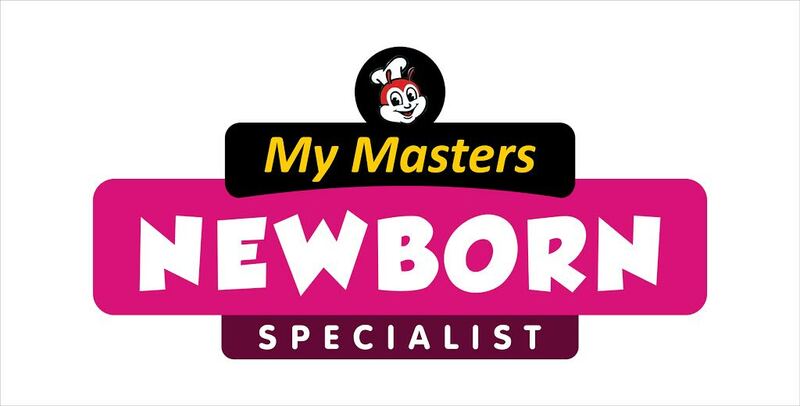 My Masters Agencies We Import All Types Of Toys, Games, Child Gift, Cradles, Study Tables, Baby Accessories, Etc… BABY ITEMS: We Import The Rattles, Teethers, Crib Merry-Go-Round, Sound Balls , Baby Feeding Accessories Like Fork, Spoon, Bowl ,Sippers, Soft Balls, Battery Operated Toys, Pram , Walkers, Swings, Baby Gift set, Feeding Bottles, Etc. 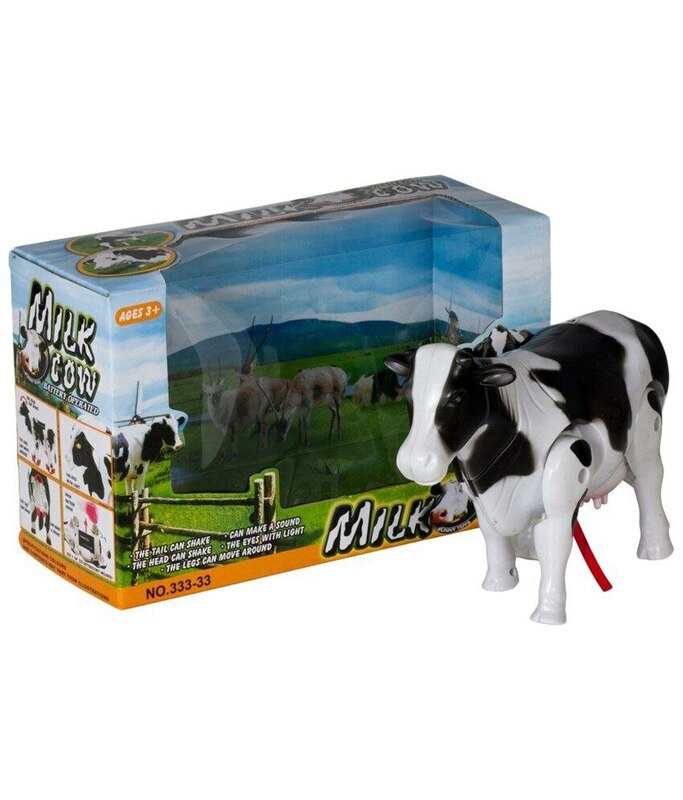 BATTERY OPERATED TOYS: We also Import Remote Controls Cars; Spontaneous Action Battery Operated Toys, Train Sets, Flying Planes, Ride-On, Etc. INTELLECTUAL GAMES AND PUZZLES: One Will Find Incredible Range Of Games For All Ages. We Have Variety Of Games In Indian As Well As Imported. We Import Both Indoor As Well As Outdoor Games. Mental Enhancement Games Like Cross Word, Business, Building Sets, Ring Toss, Basket Ball Game- Indoor, Cricket Sets - INDOOR, Shuttle Racket Indoor And Outdoor. PRE-SCHOOL TOYS: We Import The Pre School Items Like Ride-Ons, Blocks, Shapes , Color Identifying Rings, Animal Figures, Vehicle Models, Play Swings, See-Saw , Rockers, Slides, Baby Chairs, Etc..